The Free Market is always right. when this junk flops - along with the Mate-X, they'll be forced to face reality, Demand is low for a $2000 cellphone just cause it folds. One experimental technology phone totally without screen protection for the price of 3 fully-protected and tried-and-true OnePlus phones. Niiiice. Best of luck to you sir. $2000 for a low volume, fringe device is very reasonable. 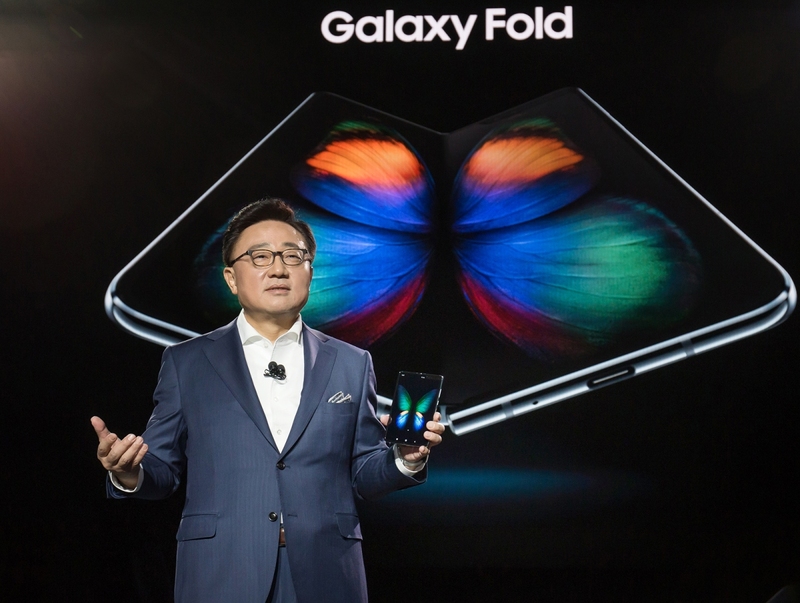 The galaxy fold is not a money making device, it's to show off their engineering prowess and draw attention the the brand. And I would like to point out it is doing a fantastic job at that. This phone is more for marketing purposes and the tech needs to scale before prices come down. $2000? Sure, I bet they left some profit in that price but that's JUST WHAT IT COSTS. It's kinda of like if you want to buy a Bösendorfer piano, $500,000 for a piano is just what 10,000 man hours of labor and materials cost. The free market doesn't control, and cannot control, the amount of man power and engineering that goes into something. $2000 for an Android phone that most likely will underperform benchmarks? But whatever...it's not my money nor will it ever be. Some people buy diamonds and jewelry... I spend more on computer equipment on a whim. I dropped $1577 on an iPhone XS Max 512GB and would have dropped $2000 if they'd offered a 1TB model. I would like to be the first to say, since you talk about it so frequently, no one cares about how much money you have. How much money you can spend on something does not make your opinion more valid than other people's. It also doesn't give you the right to make claims that are outright false. This phone has 12gigs of ram and is most likely paired with the highest end mobile CPU on the market. Eldritch and p51d007 like this. The 0.1%-ers will want these gold plated, just because they can afford it. wiyosaya and p51d007 like this. 12 GB of RAM due to the fact Android is so inneficient. Again: the FREE Market will decide their fate. And it ain't looking good. And you just spent one and a half grand on a phone which has 4GB of RAM. Doesn't matter how good the software is, no way should a device that expensive come with such a small amount of memory. It does matter how good the software is. We can count on hearing that some guy bought at least six of these for his dog.